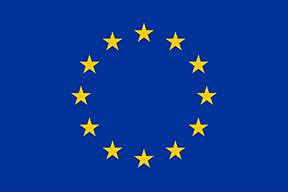 A permanent conference and media center has been set up in the Austria Center Vienna (Bruno-Kreisky-Platz 1, 1220 Vienna) for the duration of the Austrian EU-Presidency of the Council of the European Union. 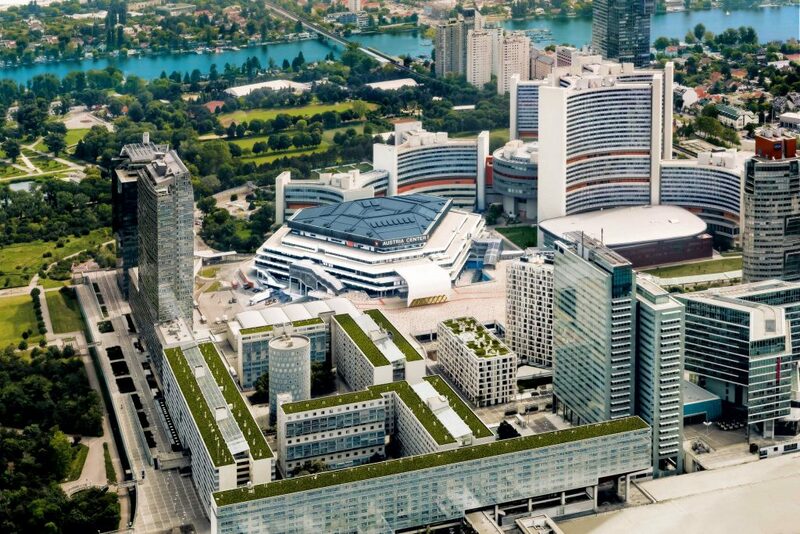 Situated directly next to the Vienna International Center – home to the UN Headquarters – the congress center is situated a mere 7 minutes away from the city center by public transport. ACV is surrounded by contemporary architecture and easily reachable from the city center. 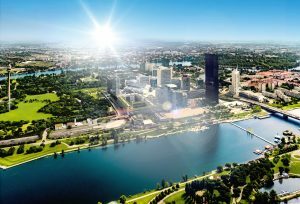 Also the Danube and the Donaupark are reachable within a few minutes’ walk. Delegates can enter the ACV by the East Entrance which can be reached from the Kaisermühlen-VIC station by crossing the Platz-der-Vereinten-Nationen (United Nations Square) and going along the Aristides-de-Sousa-Mendes-Promenade. Located immediately following the security check in the entrance area on Level 0 is the accreditation desk for delegates. An escalator and elevators lead to Level -2 and Level 3, where the conference rooms are located. For security reasons, delegates will only be admitted into the conference center upon presentation of a valid admission badge (Heads of Delegation will be given pins for admission to political meetings). The badge is non-transferable and delegates are requested to keep the badges visible. Please immediately report the loss of a badge to the conference organiser.